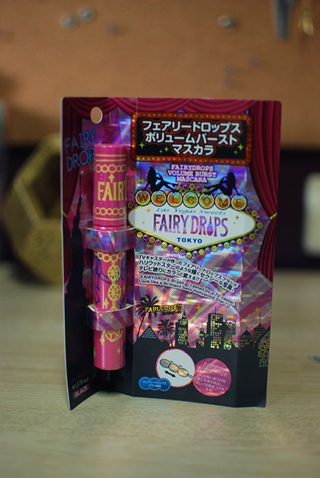 Welcome to the third installment of my Japanese drugstore “haul”! 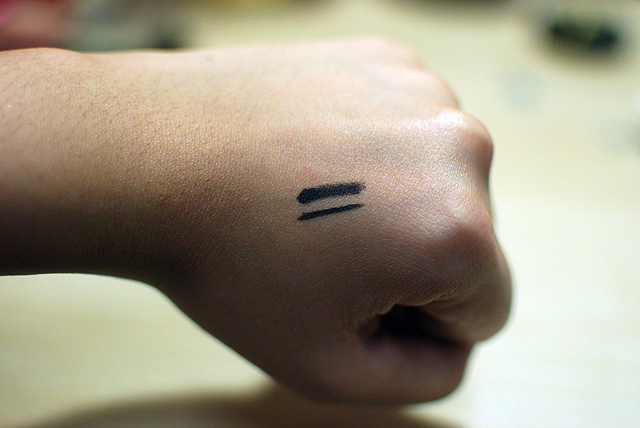 So far, I think I’ve shown four products in each post, and I have four (sort of) to show you today. I haven’t actually opened one of them yet (you’ll see why), so it’s just going to be a peek at it. Ah, the last tube of my drugstore lipsticks. This purchase was really sort of like an afterthought, and although it is a good lipstick, I kind of wish I got one more Lavshuca instead (see here). These are almost half the price of those at ¥895 or about $9. 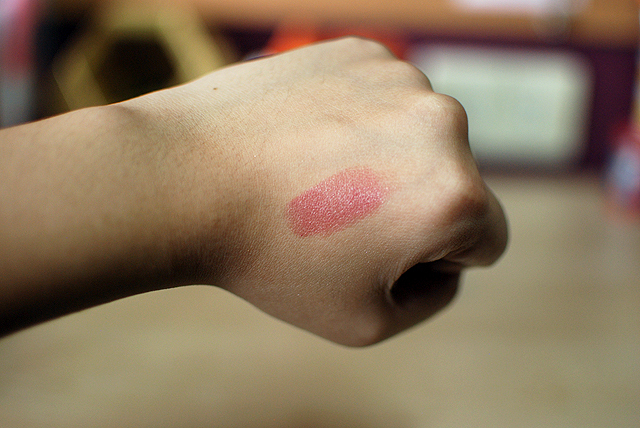 PK-20 is a dusty pink with no shimmer, which is quite unusual for Japanese drugstore lipsticks, at least from what I observed from my excessive swatching. The tube is a bit flimsy. It reminds me of the way my Avon lipsticks felt in my hand, kind of like the pieces don’t really fit together or something like that. 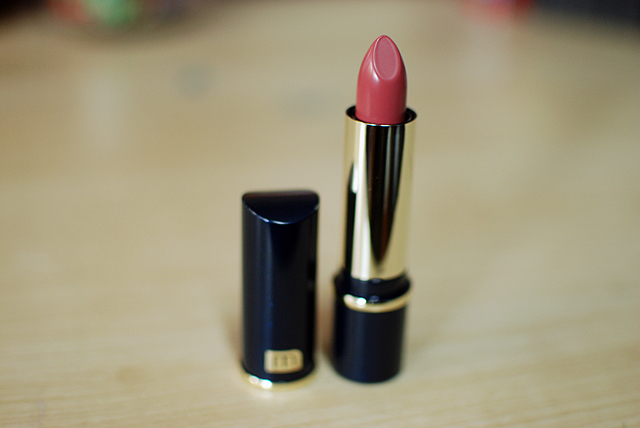 Anyway, the color is quite nice for everyday wear, although I don’t think it’s necessarily anything special or unique. I don’t really like opening a lot of mascaras all at once because they dry out before I can use them up. I’m finishing up the ones I currently have open and resisting trying this one out, so we’ll see how long I can stay away. I’ve been seeing this all over so I thought I’d give it a whirl. The most interesting thing to me about these mascaras are their caterpillar wands. Let’s see if they can do anything about my dumb, barely-seen lashes. There are several kinds but I just kind of grabbed whatever looked “good,” and because I can’t read Japanese, the qualifications of “good” are obviously arbitrary. In any case, this brand is available in the Philippines, so I suppose that’s good news for when I try it and like it, and for people who read this blog and decide they want to try it. Stay tuned for a review! 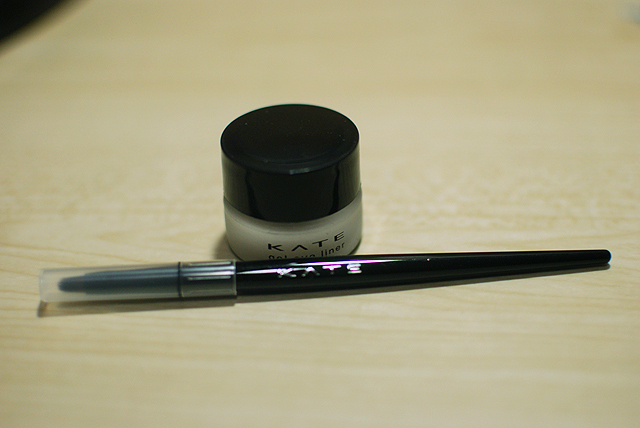 I love gel liner and I heard Kate’s was awesome, so I thought I’d give it a shot. I have one in matte black and I gave my mom the “glow black,” though I have yet to investigate the difference. 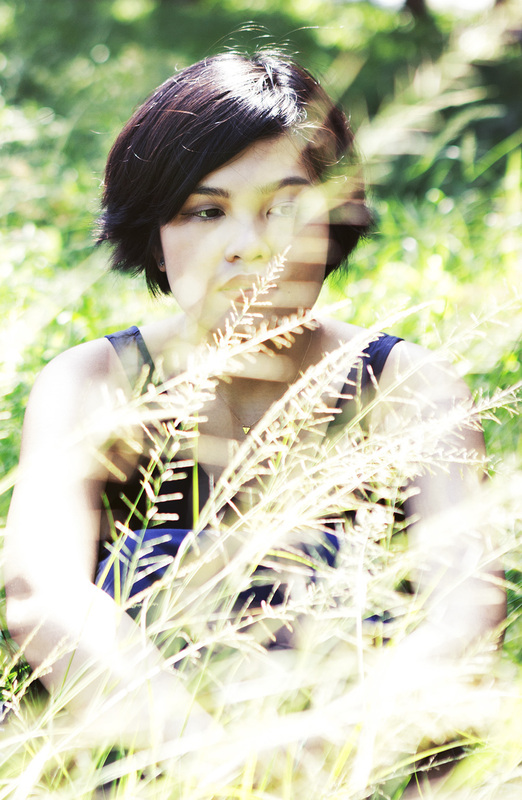 So far, it’s alright. It’s nothing really special. This was another “afterthought” buy. Barby and I saw two prices plastered on this display case. In Japan, it seems like customized personal palettes are all the rage, so when I saw the promo picture of a palette you could make with these small eyeshadow singles, I assumed that the costlier option was the price of all three colors together with the case. I was wrong. 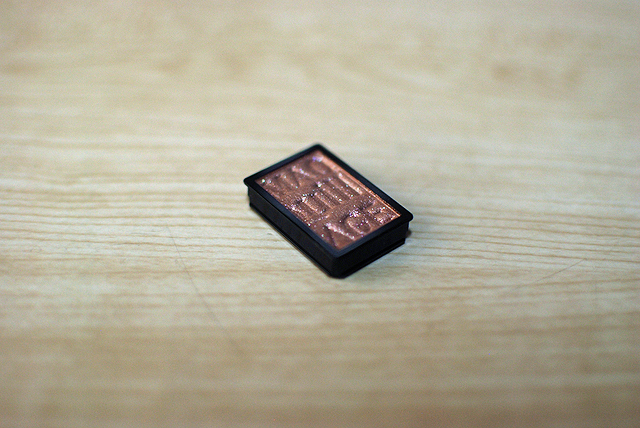 I got this eyeshadow single for a little over ¥800. Not bad, but I would have felt nicer if I got it for ¥300 or something, like I thought I would. 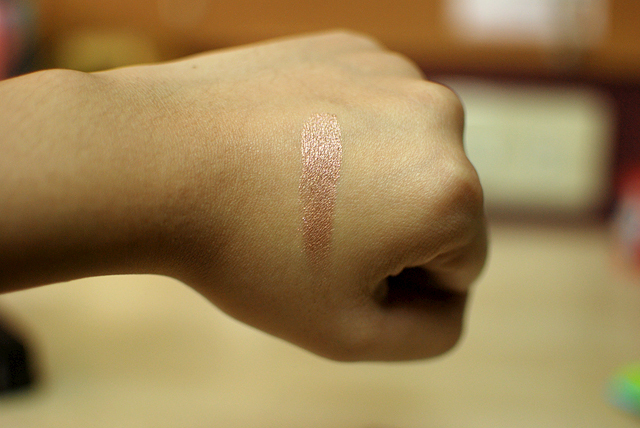 RD 734 is a pretty, extremely metallic rose gold eyeshadow. 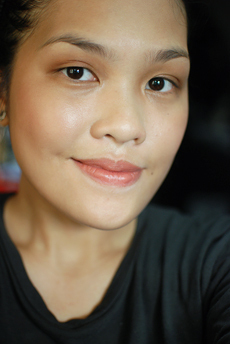 This Maquillage eyeshadow is highly pigmented, with a reasonably buttery texture. It’s easily blendable, though the chunks of glitter leads to a lot of fall out if I don’t apply a primer on the lids for the pigment to stick on. I still think it’s a really pretty color, and I can’t wait to wear it out one of these days. 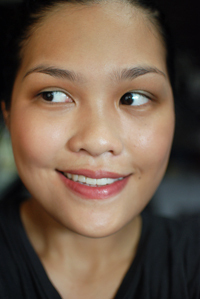 This post contains products that have been tested on animals. These were purchased before my cruelty-free pledge, which you can read about here. Ooh that is one pretty eyeshadow! The eyeshadow is a beauty! I have wanted to try that mascara. My brother’s girlfriend is in Japan for the summer… Here’s hoping she brings some beauties back for me! AHHHH I hope you get goodies! ❤ It's soooo much fun looking at makeup there! Kate liners are tha bomb. I use the felt liner though. When I go out drinking and sleep with my makeup on… It doesn’t move!! EEP. I might have to check those out. Maybe when I run out of my liner…s. Maybe.